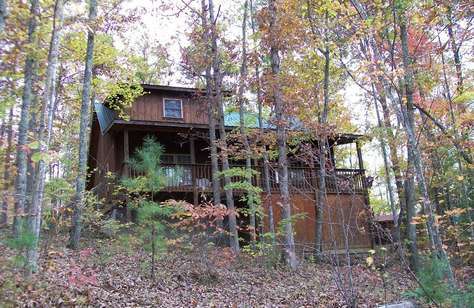 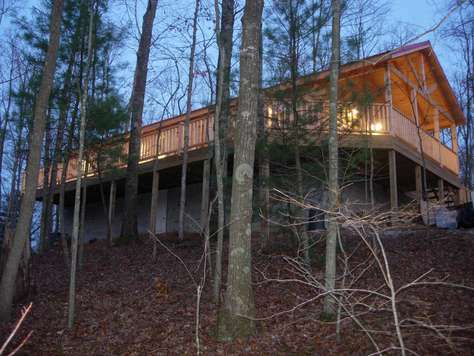 There is nothing more romantic than cozying up together in a luxurious Red River Gorge cabin rental! 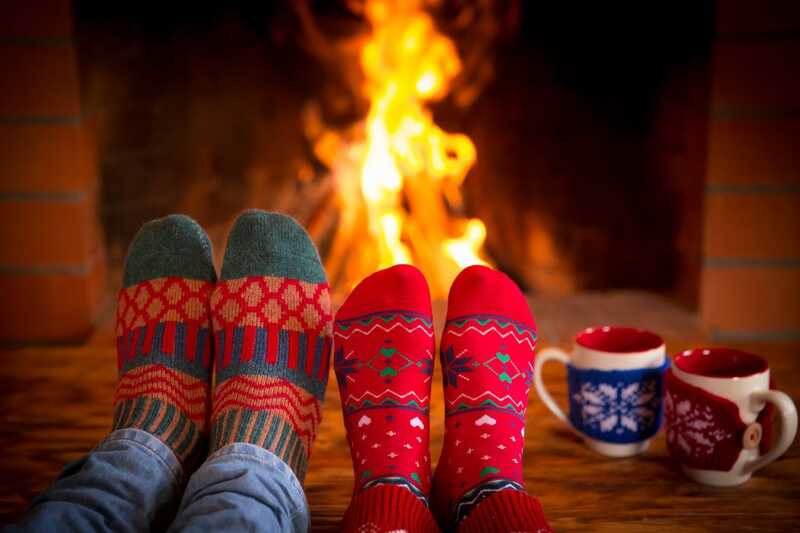 Plan a lovely getaway for two and make your Valentine’s Day extra special this year with the help of Scenic Cabin Rentals. 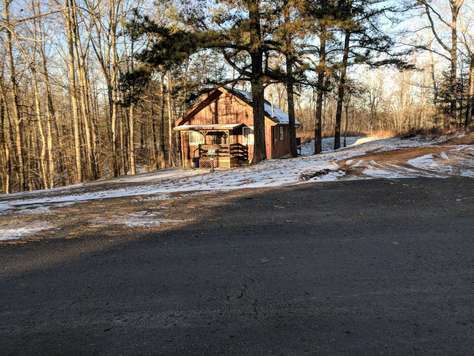 We pride ourselves in providing the cleanest cabins in the area so all you have to worry about it grabbing a few candles, your favorite bottle of wine and the one you love for an incredible getaway this February. 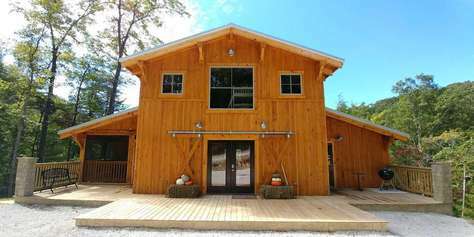 Book Your Valentine’s Day Cabin Today!